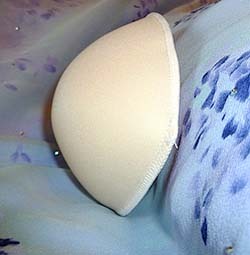 Illusion breast form for casual wear is the newest concept in prosthetic design. It is lightweight, realistic, molds to the chest wall and stays in place. It is ideal for swimming and active wear. A matching empty cup is sold with the Illusion to provide smoothness across both breasts. The Illusion is physician approved, and is made to wear with the Still You Tank Tops, and Still You Loungewear. Made to wear with the Still You Tank Tops and Still You Loungewear. CLICK HERE FOR OUR CAMISOLE AND ILLUSION SPECIAL! 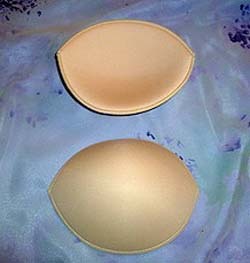 Get the lowest price on IBFO Illusions Breast Forms. We are dedicated to always offering the best service and value to our customers. We will match the price, at the time of purchase or until 7 days after your purchase, on a Price Match Guarantee product if you find the same item ( IBFO) at a lower price at a Designated Major Online Retailer or at a local retail competitor's store in the US.